Sometimes we need a good old fashioned adult only getaway. It’s those times when we go on the hunt for the best all inclusive resorts out there. In order to help you save some time and effort we have compiled a list of the top 10 best boozy adult only hotels. 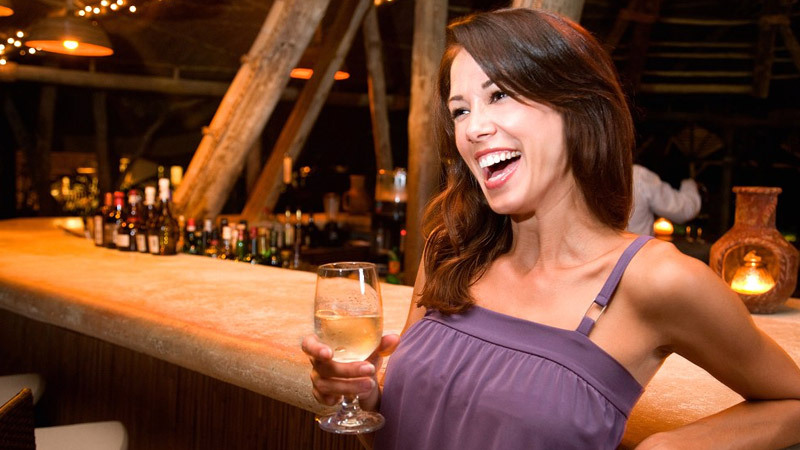 Whether it’s mixed alcohol mixed drinks, cocktails, wine or a nice cold beer, kick back relax and enjoy this informative list. It is designed to help you pick your ultimate travel destination. 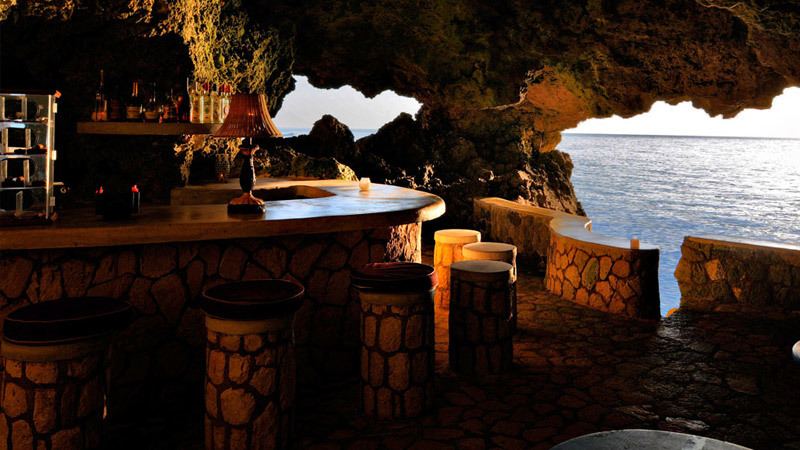 Starting our list of the top boozy adult only hotels is The Caves. Located in Jamaica, this escape has been said to be the most romantic escape around. It offers 12 unique, private cottages and suites for guests. These suites and cottages are nestled in lush gardens and dramatic seaside cliffs. This over the top vacation spot offers guests local cuisine, top shelf bar and attentive service. Located in Riviera Maya, this all inclusive resort offers couples a relaxing pool area and beach. It is complete with double wide lounge chairs and on-site dining that will keep you full with delectable cuisines. The biggest perks includes the “welcome” bottles of tequila. Discover daily bottles of champagne and the one-hour Catamaran sunset sails just to mention a few. 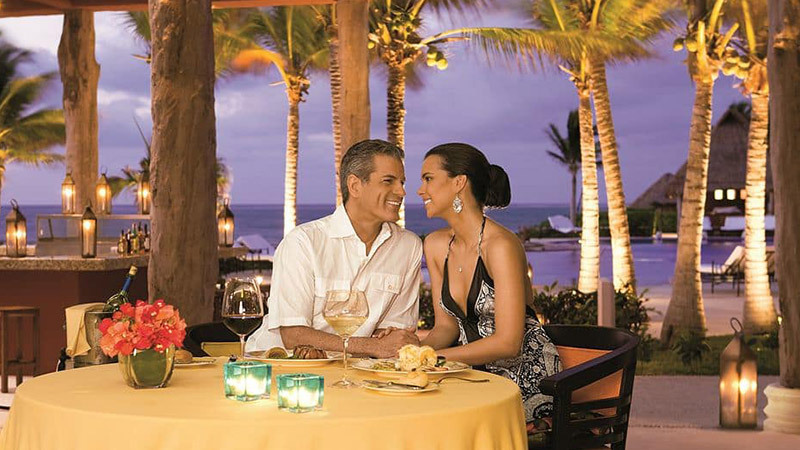 One of the best couples only resorts in Cancun, this stunning resort offers luxury and beauty all in one. The 307 room adult’s only resort offers guests spacious balconies. Some rooms even have swim out balconies. It features massive bathrooms with walk in showers and Jacuzzi tubs. The best feature of all is the 24-hour VIP lounge. This resort in Punta Cana features 263 rooms, a spectacular pool, lobby entertainment and even a 24 hour beach bar for guests. 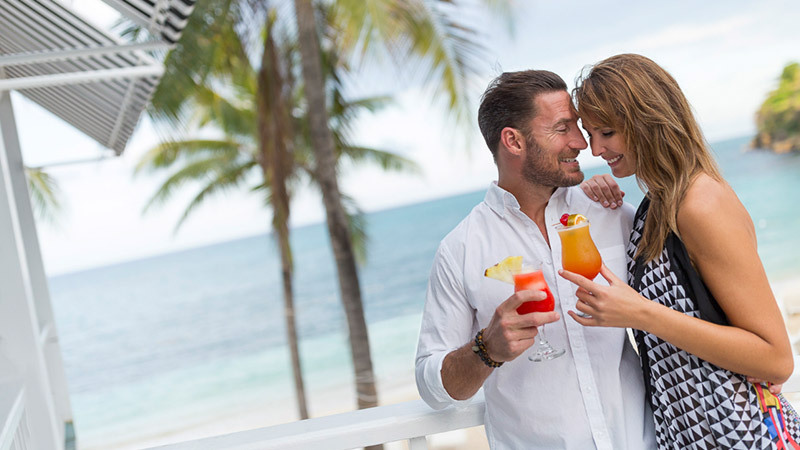 Kick back on the day bed on the beach and enjoy a chilled drink while taking in the tropical sunshine with your sweetheart. Oh, Jamaica how we love you. This stunning resort is a former playground for many 1950’s Hollywood A-listers. It’s been popular among couples ever since. 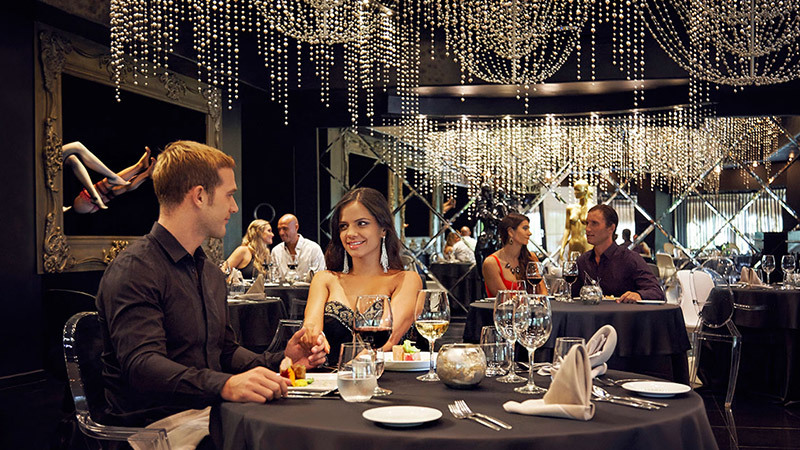 The 226 room resort offers elegance and sophistication in its atmosphere and décor. The pool is refreshing and the views are breathtaking. Enjoy the liquor swim up bar, gorgeous spa, and top shelf liquors all included in your stay here. This may not be labeled as the fanciest property in Antigua but it is popular none the less. 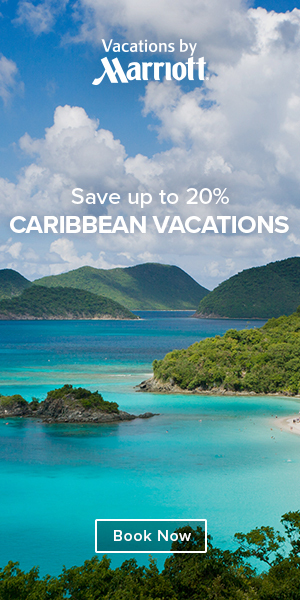 This simple Caribbean style resort offers a truly gorgeous beach, all inclusive food and alcoholic beverages. This laid back and calm resort is just what you need if you want to get away from crowds and just enjoy your sweetie for the week. This adult-only resort is small and romantic and packs a great value in the price. Enjoy basking in the sun in the beachfront infinity pool, delicious food and plenty of free drinks. There are actually two all inclusive options available here, and never fear both do include your booze. 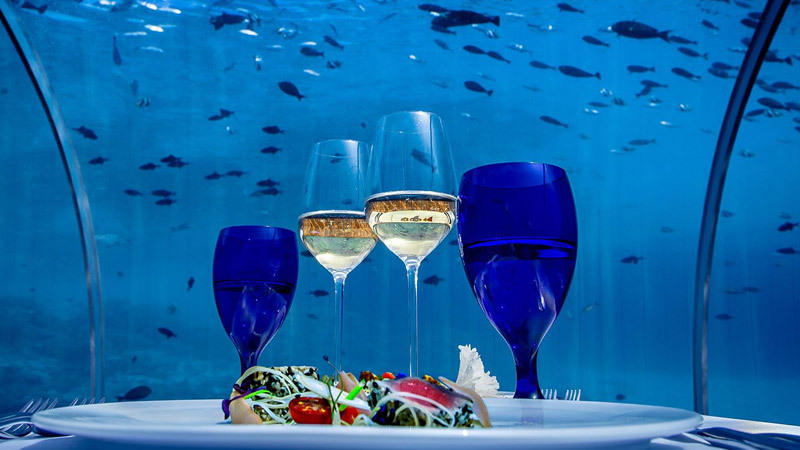 This all inclusive hotel opened in 2014 just outside of San Jose Del Cabo and offers a perfectly manicured grounds and stunning views of the Sea of Cortez. Enjoy one of the two pools or just a day on the well maintained golf course. You will also be able to enjoy four bars and eight different restaurants when you book your all inclusive stay among the 500 suites here. 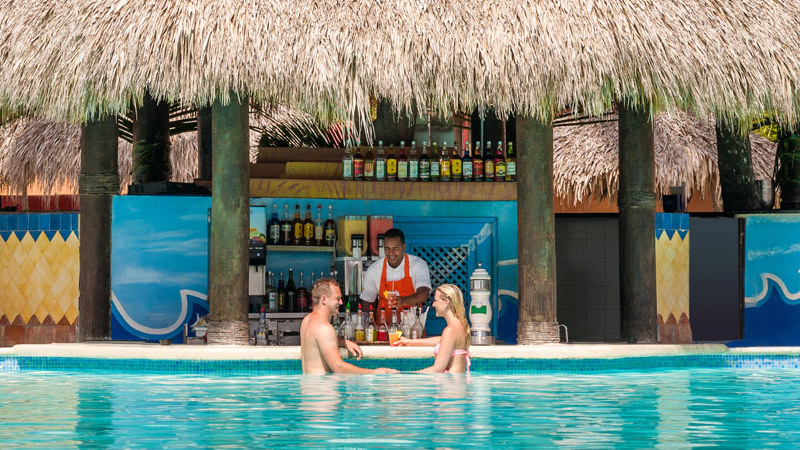 A the top of our list of the best boozy adult only hotels and resorts is Sandals. It has some the best and most popular resorts and hotels in the traveling and vacation business. If you want fine dining, excellent bar choices, and breathtaking views all complete with comfortable and modern suites then Sandals should be a top pick for you. Thank you for joining us on this adventure as we take a look at the 10 best boozy adult only hotels and resorts perfect for your next romantic getaway.